While investigating the burglary at 1:30 am the two officers discovered a truck parked on an abandoned railroad right of way off of Till Road, approximately one mile from the home. As the officers watched the truck, the suspect appeared and the second officer approached to question him. The suspect immediately opened fire, striking the second officer in the arm and knocking him to the ground. Officer Heck then got in front of the wounded officer and returned fire before being shot in the neck, leg, and jaw. He was able to shoot and kill the suspect before succumbing to his injuries. Officer Heck was pronounced dead upon arrival at the hospital. 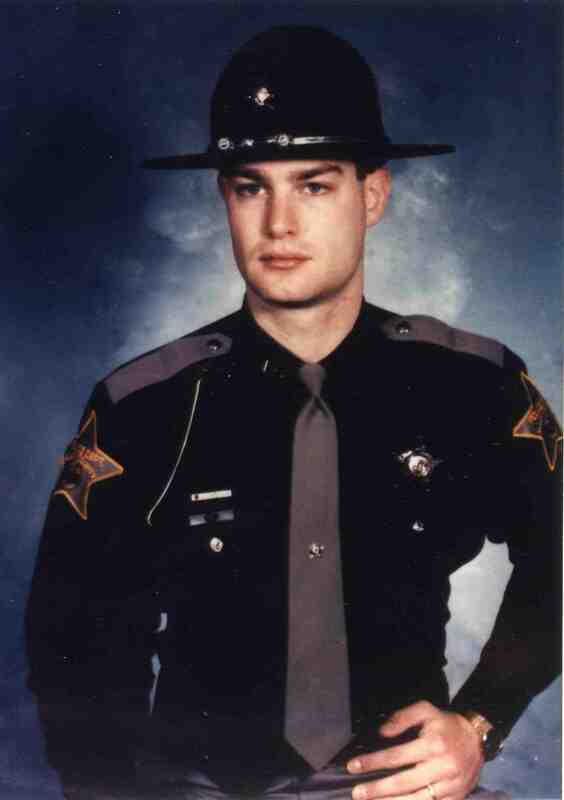 Officer Heck had served with the Allen County Sheriff's Department for five years. He was survived by his wife, 11-month-old daughter, parents, and seven sisters. 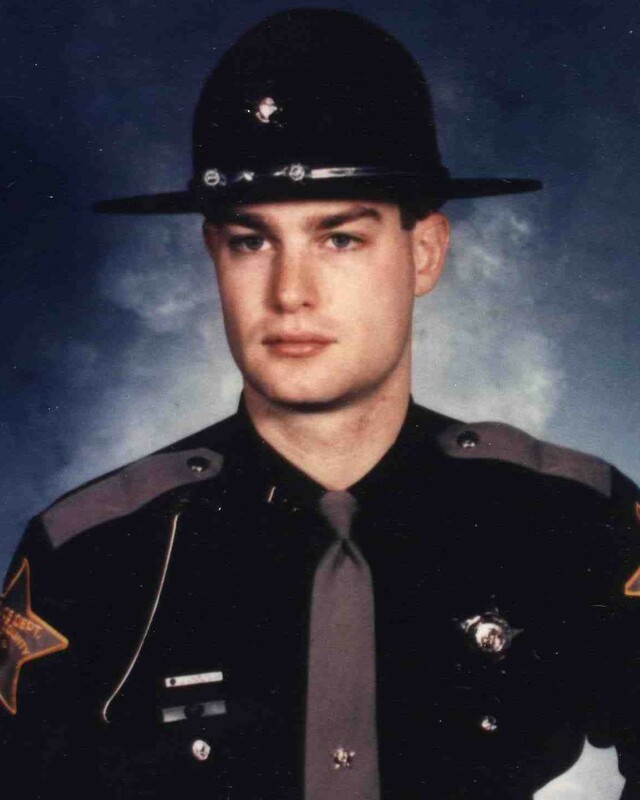 His mother had also served with the Allen County Sheriff's Department. In 1999, State Road 3 between I-69 north to the county line was dedicated the Eryk T. Heck Memorial Highway in his honor.